Schedule a free half-hour review session with Rick Cram to see how you can improve the level of engagement in your professional development and training. 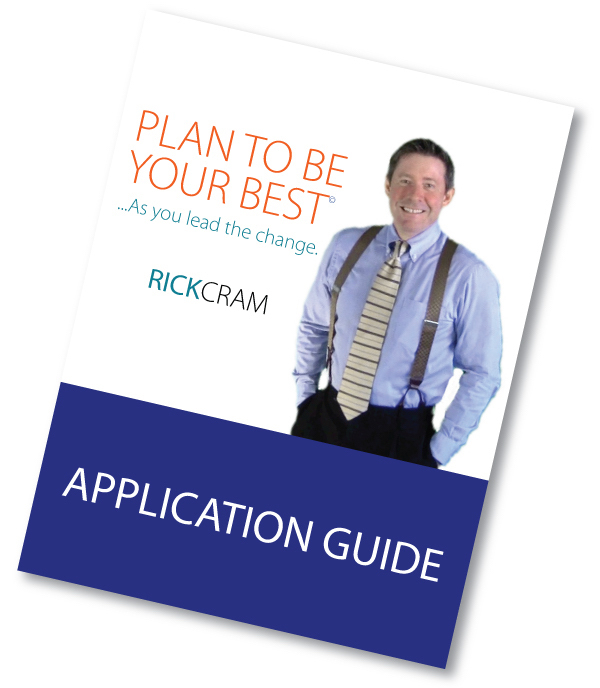 Speak with Rick Cram, a leadership and communication strategy expert and speaker who will evaluate your current engagement strategies and techniques. You’ll both exchange questions and information, and you’ll gain ideas you can use. today and mention the “Engagement Review”.